Coastal media keep sending reporters on “road trips” to Trump Country/Red States/Deplorable Land and then writing articles about what they learn (or don’t learn). What a waste. Would the New York Times dispatch a reporter to London for two weeks and then let its “London correspondent” write articles about British news from a desk in Manhattan? I think not. You have to establish permanent bureaus in Omaha or Des Moines or San Antonio or wherever. The Miss America pageant, struggling to stay relevant in 2018, decided to ditch its swimsuit competition — and lose half of its audience. How many of us really want to see Miss Tennessee play the piano and discuss global warming? Nope, we tune in to look for cellulite. 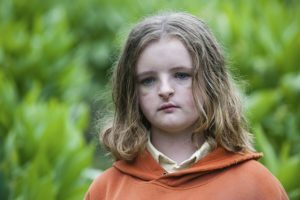 So now they are saying that Hereditary (above) is “extremely scary,” a new classic in the horror genre. Well, we shall see. They said that about It Follows, which was good but hardly classic. They said it about The Babadook, which was intriguing but not even remotely scary. So … we shall see. The media are boring us with stories about Justify, the latest racehorse threatening to win the Triple Crown. Yawn. I’m sorry, but horses are inherently boring. But horses? They just look at you and snort. Can we please abolish the phrase “his (or her) life was ruined by (fill-in-the-blank)” when high-profile people get caught up in scandal? Monica Lewinsky’s life was not “ruined” by the Clinton affair. Louis C.K. and Charlie Rose did not have their lives “ruined” by self-inflicted scandal. Unless you are now washing dishes in Dubuque, or you are a Muslim woman caught cheating on your husband in rural Afghanistan, your life was not ruined; it was changed. 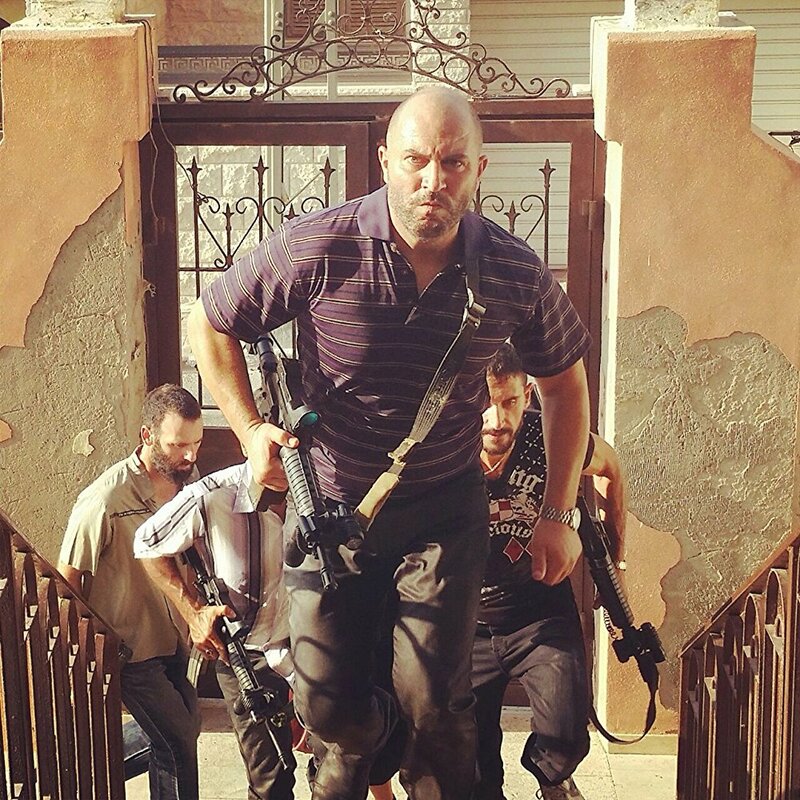 If you enjoyed The Shield, check out Israel’s Fauda (above). Like L.A. cop Vic Mackey, Israeli Doron Kavillio is a chunky, complex, hot-tempered antihero battling bad guys and superiors in a show that’s relentlessly suspenseful. The above quote is from Anthony Bourdain. I don’t know, man. If even that guy found life unbearable, it makes you wonder how the rest of us manage to soldier on.